While Wall Street analysts and investors seem pretty content with the ‘Apple is doomed’ meme, the numbers continue to fall in Apple’s favor. The company’s mobile devices are still wildly popular and selling out in droves— particularly here in the US. 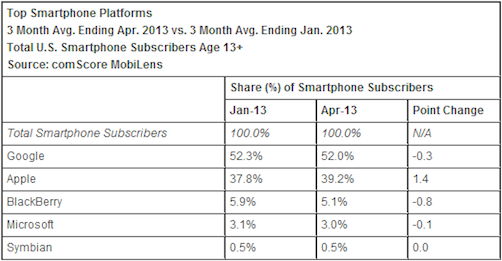 During the three month period, ending in April, Apple held 39.2% of the US smartphone market. That’s up 1.4 points from the 37.8% it held in January of this year. 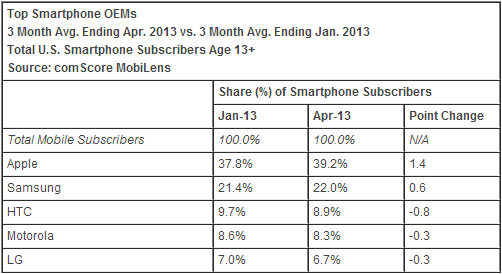 Samsung also grew its marketshare during the period, but by a less impressive 0.6 points. HTC’s slide from 9.7% to 8.9% isn’t surprising. In the middle of a streak of several consecutive disaster quarters, the company has yet to produce a hit product (though the One is popular). 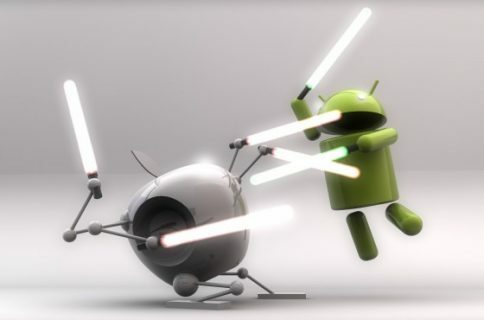 The same goes with Motorola, who also hasn’t had a hit in some time. On the platform side, Google is still dominating the field with over 50% of the market. It dropped, though, for the fourth month in a row, from 52.3% to 52%. Apple upped its share to an all-time high of 39.2%, and the usual suspects rounded out the bottom. These numbers don’t quite tell the whole story though. Keep in mind that Samsung didn’t unveil its flagship Galaxy S 4 handset until mid-March. And it didn’t become widely available until last month. So obviously it’s not reflected in the ‘through April’ data. Thus, it’ll be interesting to see what these numbers look like during the May-July period. 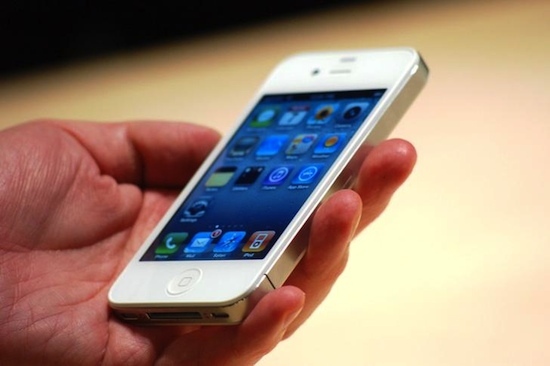 Apple isn’t expected to show its new handset, believed to be the iPhone 5S, until the fall. 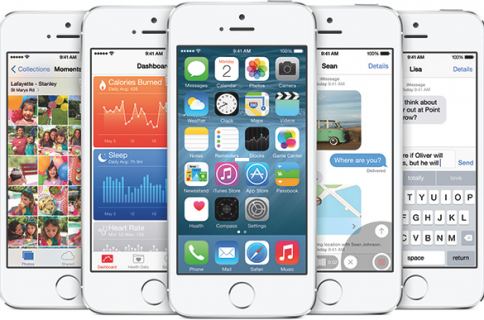 But it is previewing iOS 7 next week at WWDC, which could still influence consumers.